Today retailers are looking at many different options to improve the customer experience. These can include Buy Online and Pick Up in Store (BOPIS), Click and Collect where consumers pick up purchases at the curb, and Ship from Store. It takes additional store labor fulfill these customer needs and many retailers are struggling to find more labor hours without adding variable costs. We would like to suggest that those labor hours may be found in reducing the costs associated with handling and counting cash at the store level. Depending on the segment and current processes, retailers can recoup upwards of 200-500 labor hours a month per store that can be used to profitably and improve customer experience. 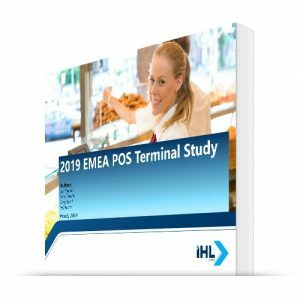 This free research goes over the challenges facing retailers and how controlling the cost of cash handling can free up the labor to meet the needs of the customers in 2018 more profitably. We would like to thank Fujitsu, Glory, Balance Innovations and APG Cash Drawer for their sponsorship of this research. 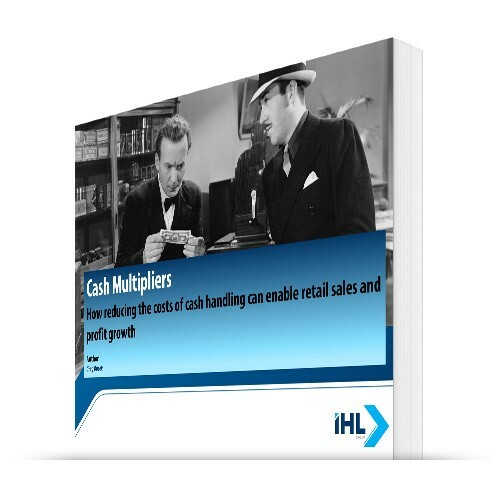 The cost of cash handling can range on average from as low as 4.7% of cash to over 15% of cash depending on the retail segment. A big problem for retailers is that the cost of handling is a very inefficient process that takes away the most valuable employees at retail (store managers) from many other customer facing activities. As the percentage of transactions that are cash have dropped in recent years in favor of other payment types, the processes have typically stayed the same. So the already inefficient process has become even more costly. This is free research, please simply download to read and view. Yes. 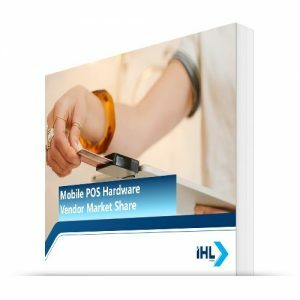 While the research was conducted independently with no preference for any style of technology, Fujitsu, Glory, Balance Innovations and APG Cash Drawer offered to sponsor it so it could be available for free and distributed as wide as possible. The cost of handling cash is a huge, hidden cost for many retailers but there has been a dearth of unbiased research out there on the actual costs. 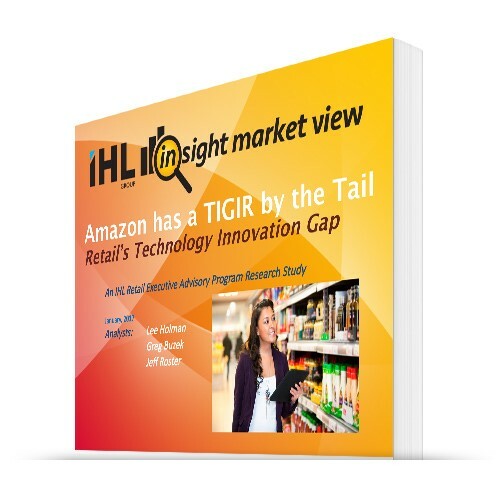 Our analysis is agnostic with research from over 200 retailers. The research that you will read is IHL’s perspective on the subject and benefits, absent of any bias towards a specific vendor approach.